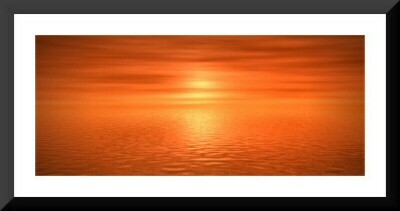 A beautiful, warm seascape depicting a stunning terracotta sunset. 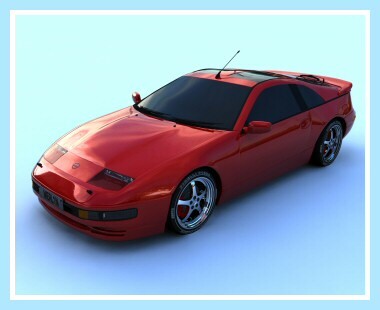 A 3D render of a Nissan sports car. A stunning, wide screen ocean panorama. A wide screen panorama of an approaching storm. An iceberg adrift in the Antarctic ocean, with a solitary passenger. A very highly detailed and peaceful view of an eagle soaring above a lake with a crescent moon reflected in it's calm waters.